Lokomotiv Kuban Krasnodar bested Ventspils 60-69 to celebrate a Last 32 berth that had been formally clinched a night earlier, while also spoiling Mire Chatman record-setting night. 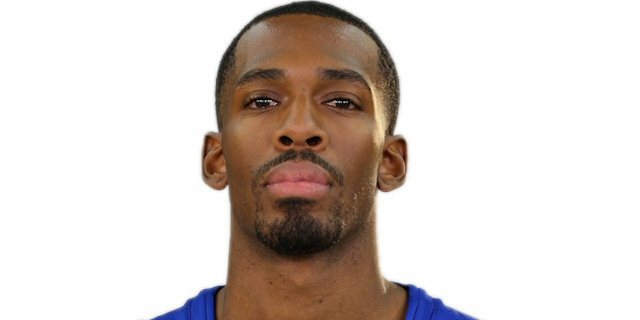 Chatman became the Eurocup’s all-time leading scorer in the first quarter, surpassing the retired Todor Stoykov. 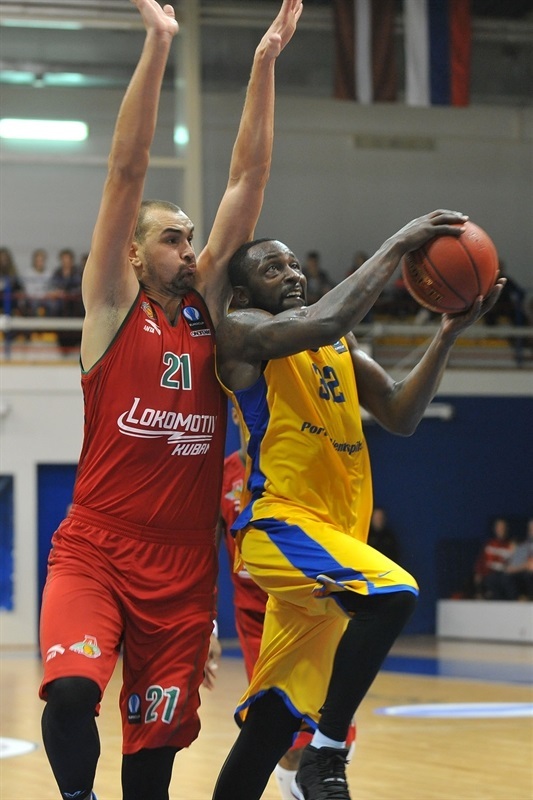 Lokomotiv improved to 7-0 with the win, while Ventspils dropped to 2-5. Derrick Brown paced the winners with 21 points and 10 rebounds, while Nikita Kurbanov added 10 points on 3-of-4 three-point shooting. 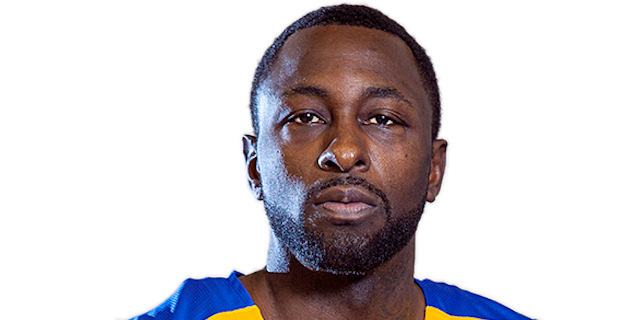 Harvey Grant paced Ventspils with 17 points, Chatman finished with 12 points, 4 assists and 3 steals, while Zanis Peiners netted 11 in defeat. 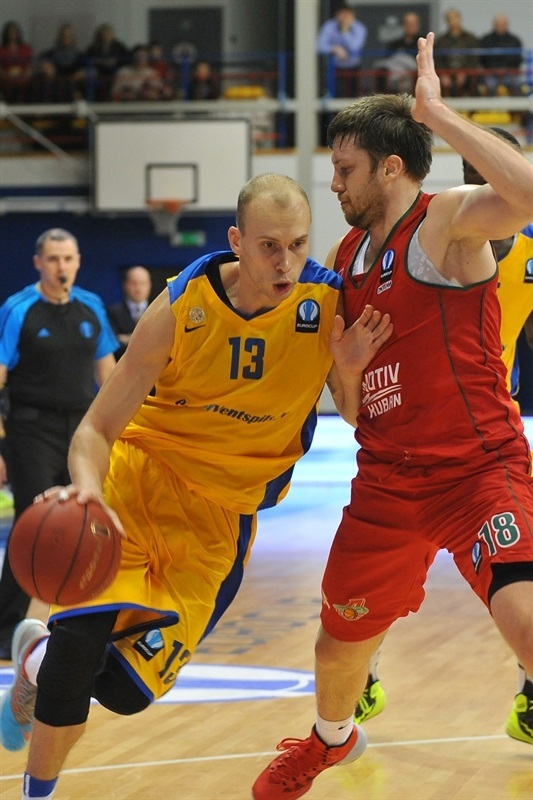 Ventspils led late in the second quarter and trailed 34-35 at halftime. 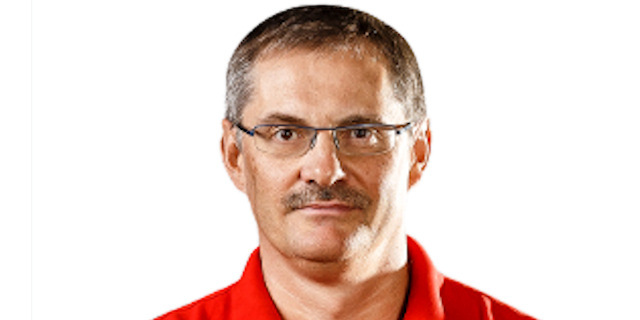 Brown helped Lokomotiv open a small lead early in the third quarter before Eugeny Voronov sparked a 0-7 run to make it 52-63 early in the fourth and Ventspils never got closer than 8 the rest of the way. Brown scored on the first possession for Lokomotiv, but it didn’t take long for Chatman to make history with a three-pointer from the wing to become the Eurocup scoring king. However the Ventspils offense stalled as Brown scored on the offensive glass and Alexey Zhukanenko delivered a triple to make it 3-9. Grant tried to ignite the hosts, but Brown and Zhukanenko boosted Lokomotiv’s lead to 8. Chatman split free throws and assisted Peiners. A second Peiners basket made it 10-15 after 10 minutes. Artis Ate sank a three to bring the hosts within 2, but Lokomotiv went on a 0-7 spurt to lead in which Maxin Kolyushkin assisted Nikita Balashov inside and Kurbanov for a three-pointer. 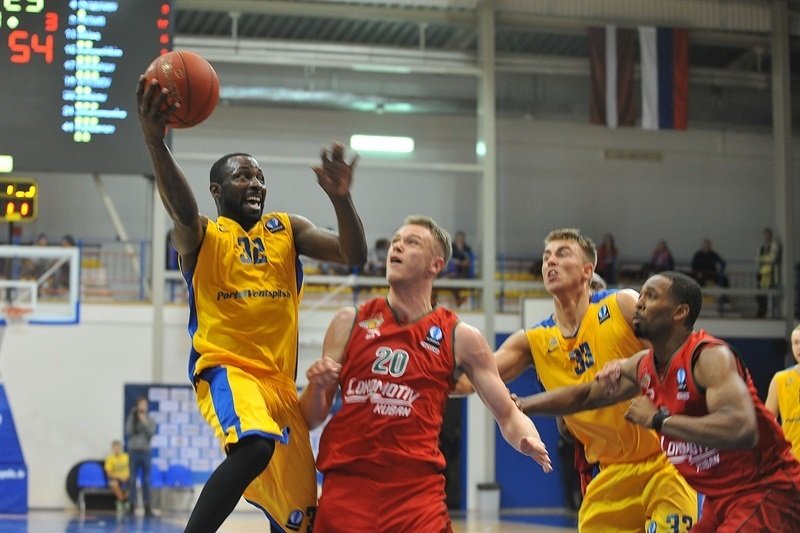 Peiners and Chatman each recorded three-point plays to keep Ventspils within 5. Grant scored twice inside to close the gap to 25-28. 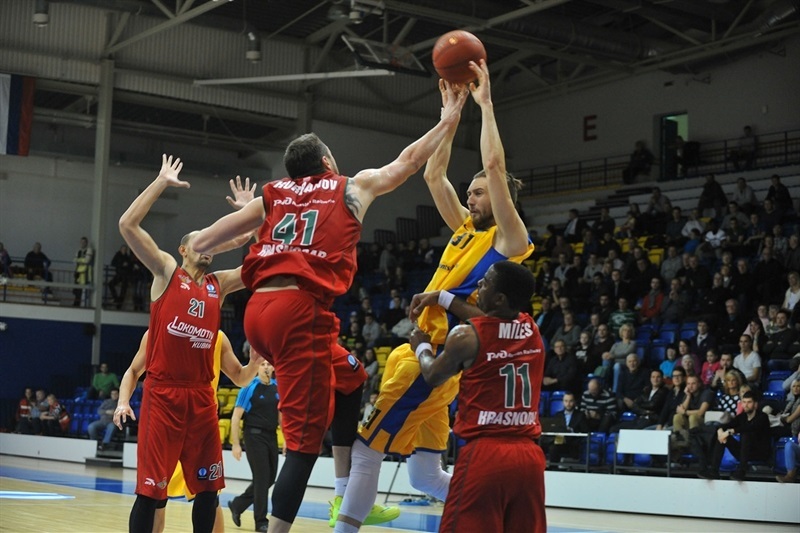 Despite another basket by Brown, Venspils remained on the offensive as Chatman added another free throw and assisted Andrejs Grazulis on the break for a layup before Akselis Vairogs tied the game at 30-30. Maxim Grigoryev reacted with a Lokomotiv three-pointer, but baskets by Grant and Troy Barnies gave the hosts a 34-33 lead. Free throws from Brown gave the visitors a 34-35 edge at the break. Brown and Grant traded points in the first few minutes of the second half. 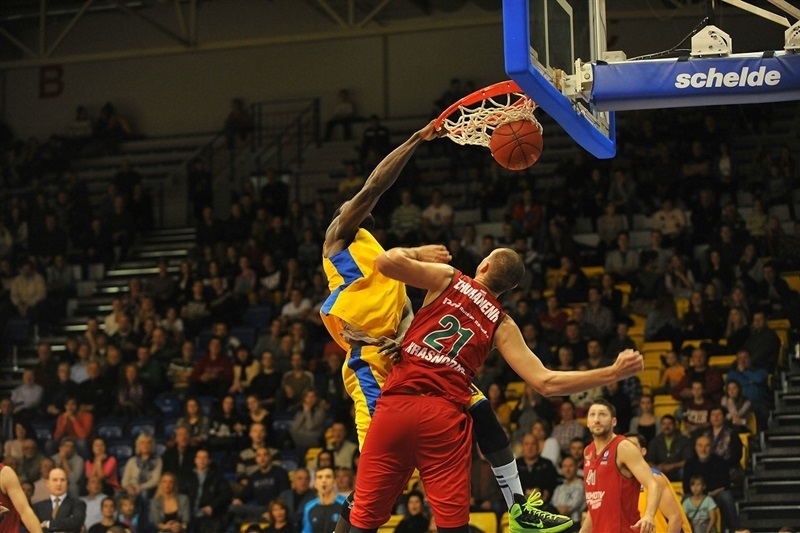 A Kurbanov triple made it 38-44, but Harvey kept Ventspils in the picture and Peiners slam made it 43-46. After a series of free throws at both ends, Kurbanov’s triple left Lokomotiv ahead 45-52 through three quarters. Chatman and Peiners rallied Ventspils to within 4, but a Voronov jumper triggered a 0-7 push in which the guard scored twice more to lead 52-63. Vairogs hit back from downtown, but Lokomotiv found answered as Brown hit free throws and Zhukanenko scored on the offensive glass to keep the hosts from getting any closer than 8 en route to victory. "It is not the first time we have lost like this. This time the key thing was that we lost too many points with missed free throws. I think it is not so much physically, it is more in the heads of the players; we have to understand that each point counts in games like this. We have to be more aggressive and give more effort. " "We knew that we have to be prepared for this game, because Ventspils almost beat us when they were playing in our court. Basically, I am satisfied with our team’s performance, because many crucial players were injured. The game was close, but starting from the second half we started to perform better inside and players did a good job from the perimeter and it helped us to win. " "This was a tough game. I think it is a good achievement to prevent a team of such a high level from scoring more than 69 points. Today was not our day, especially in rebounds and free throws. I did not score many free throws, which I think was crucial for the result. " "It was a tough game and a tough fight. 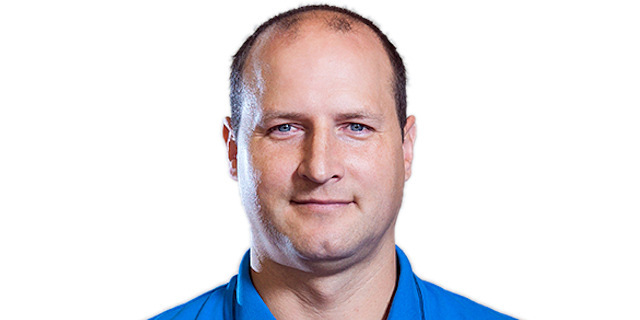 We did our job and I wish luck to Ventspils further. I am motivated in whatever game I play, however I knew that today I had to play against Chatman, who is a very experienced and good player. "